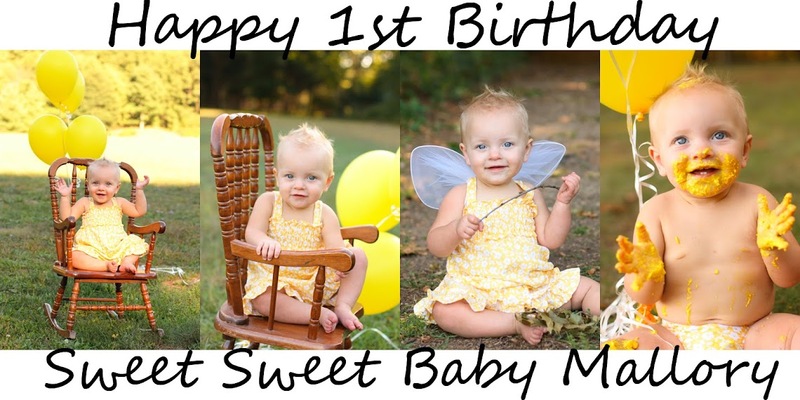 Sweet Baby Mallory: Happy 4 Month Birthday! She inspires all of us. Ok, cutest picture ever! 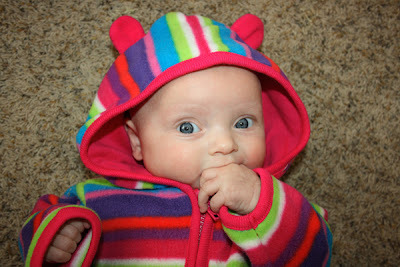 Putting Miss Mallory as my desktop background at work today in honor of her four months!